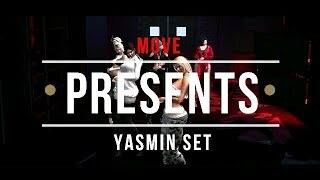 NEW MIXED GIRLS BENTO DANCES "YASMIN Vol.3" OUT NOW @ MOVE! Yasmin is here again ! With MIXED Styles Yasmin delivered another great Dancepack.